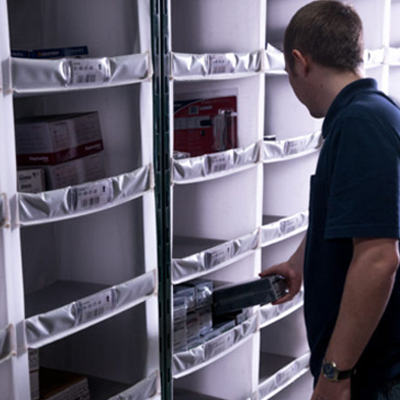 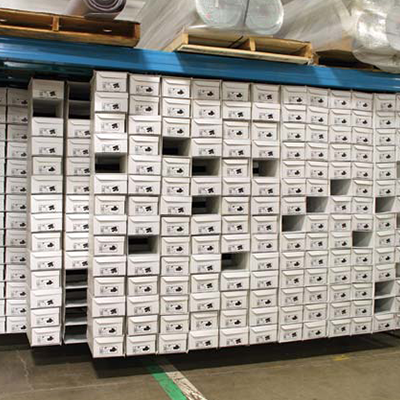 SpeedCell® is a totally new way of looking at pallet racking and pick module space. With SpeedCell you can transform your warehouse, distribution center, factory, manufacturing & production areas, back-room storage, or any other business area where you want to add more efficient storage or fulfillment. Hanging compartment sizes with up to 40 lb capacity per individual cell or 240 lbs per vertical column gives fast access to quick moving parts. 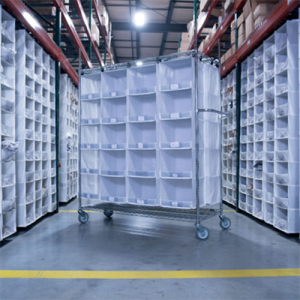 SpeedCartt is a fast modular picking cart to supplement your order fulfillment, restocking, seasonal demands and more. 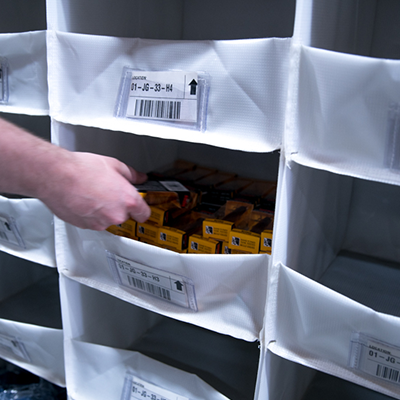 The unique design of SpeedCell storage solution is efficient and cost-effective. 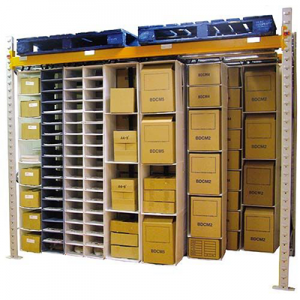 Swag, Video Tapes, Clothing, Shoe Storage, Drug Storage… You store it we can help!